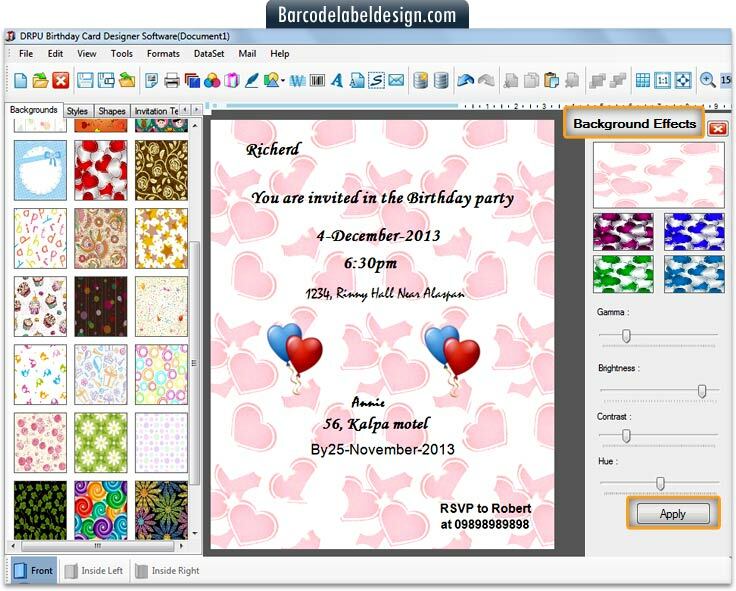 Birthday card maker software offers wide range of image designing features which presents a helping hand for users to fabricate customized birthday cards having diverse shapes and properties. Birthday card creator software offers users the opportunity to add a photo of his choice, text expressing birthday wishes, personal messages. 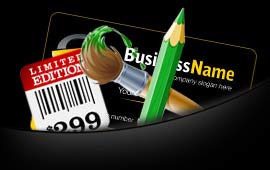 √ Easy to use software allows any category of users to operate the product. 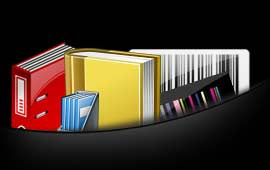 √ No expert guidance or prior technical knowledge is required to implement the software. √ Cards created can be printed by using common printers. 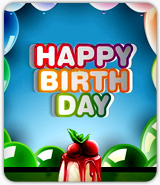 √ Users can create their preferred style of birthday cards on their pc itself.